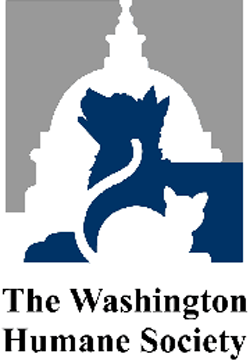 WHAT: The Washington Humane Society’s Bark Ball is a unique Black-tie event in the nation’s capital where you can bring your dog as your date! The event raises more than a quarter of a million dollars a year for WHS program and services. and Sheila Johnson, as well as countless local and national elected officials. VISUALS: Guests to the event will bring their four-legged friends as their dates. There will be a local celebrity parade, cocktails, a gourmet dinner, and an auction. Interview opportunities with high profile guests, WHS officials, event organizers as well as others will be available.